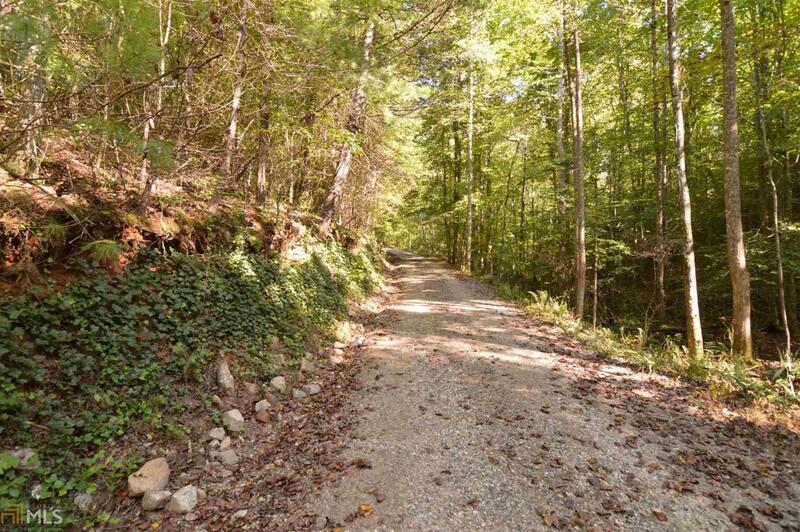 PERFECT LOCATION FOR YOUR PRIVATE NORTH GEORGIA MOUNTAIN ESTATE! 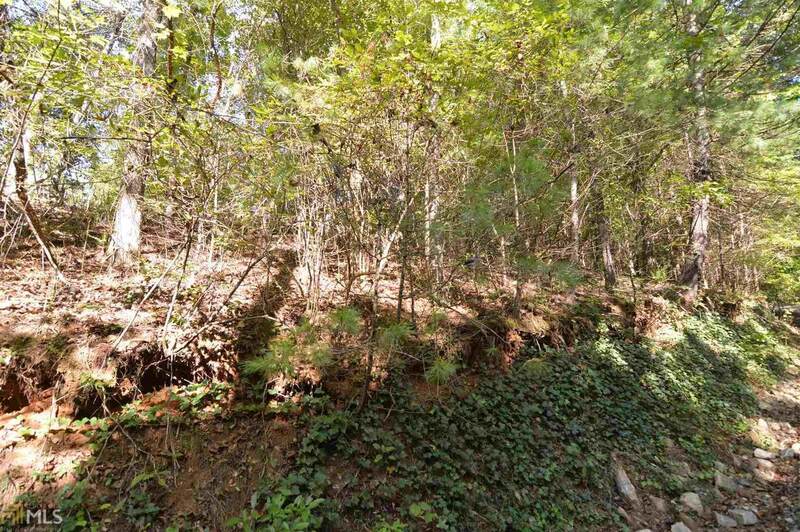 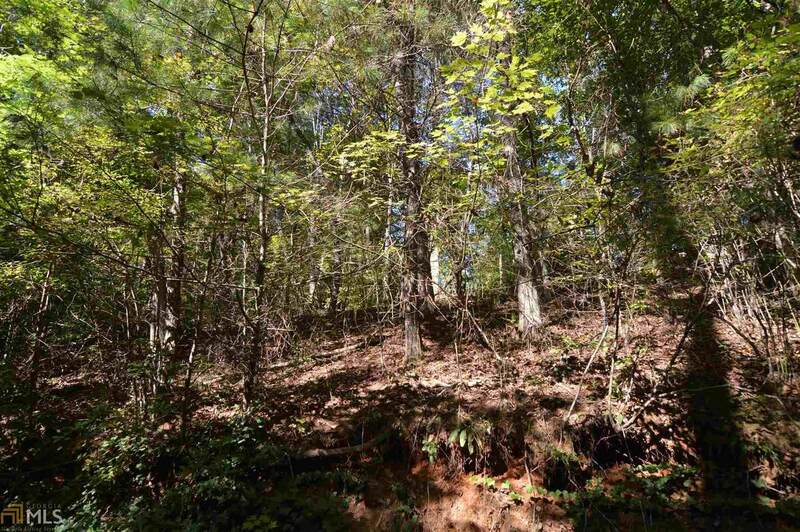 This lot offer tall hardwoods, gentle terrain with home site at the end of the road and Barnes Creek frontage along two sides of the property.Very private, underground utilities, county water. 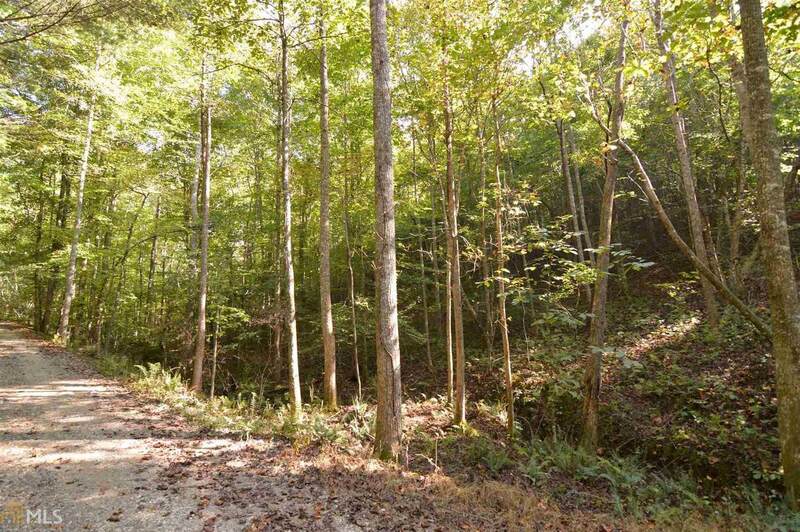 All lots in subdivision have 3 or more acres, easy building restrictions.